Welcome to our fitness photography gallery. Fitness Photography has been quite popular over the past few years. Everyone wants to show off their amazing results from their fitness journey. We are here to create some unique awesome images that show off your muscle. Our Fitness photography session's are priced differently from out other sessions. The cost of the fitness photography session is $395. We have a rain machine that looks really cool doing fitness shoots. We use creative lighting to really show off those muscles and shadows. The fitness industry has exploded in the past 7 years all over the United States. Cross Fit has also impacted lives of many. When people choose the healthy lifestyle and work hard for something, they want to show off the results. Getting on a healthy eating plan, coupled with a work out regimen you often get amazing results. When you get results people want to show off there fitness body's. Rossetti photography specializes in unique awesome creative fitness photography in Tracy California. After working out for months and eating healthy for months and seeing amazing results either at your local cross fit gym whether that be CFT in Tracy, or Crossfit Perfect in Tracy California, you want to get some really unique fitness photos. You might even want to do a boudoir fitness shoot to show off that new body of yours. The key to taking great fitness photos is to actually doing something while working out. Standing with weights or ropes looks really awesome. Boudoir Fitness photography is another type of photography that looks great when you reach your goal weight or goal body. All of the blood, sweat and tears to be captured on camera. 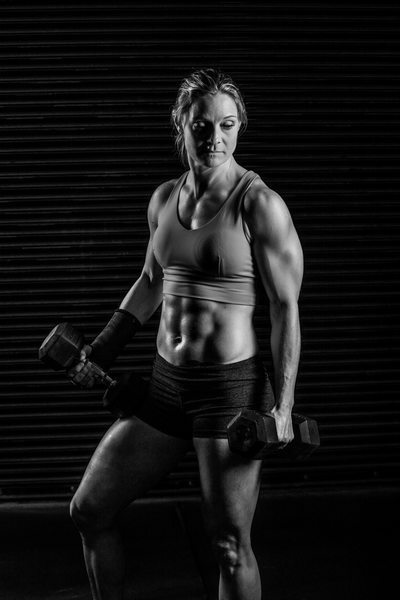 If you are searching for a fitness photographer in the San Francisco Bay Area. 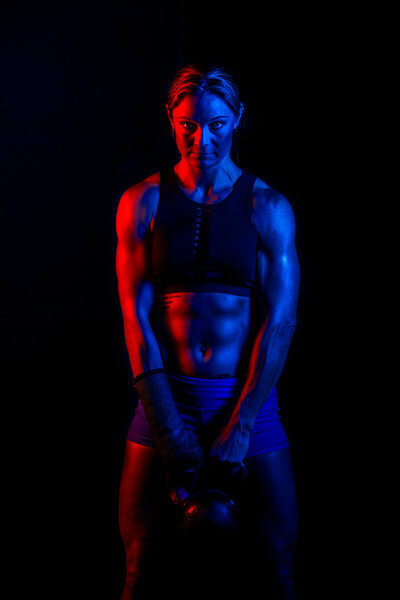 Rossetti photography is the best fitness photographer in California.